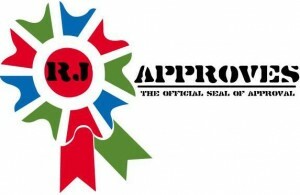 vexpert | RJ Approves This Message! 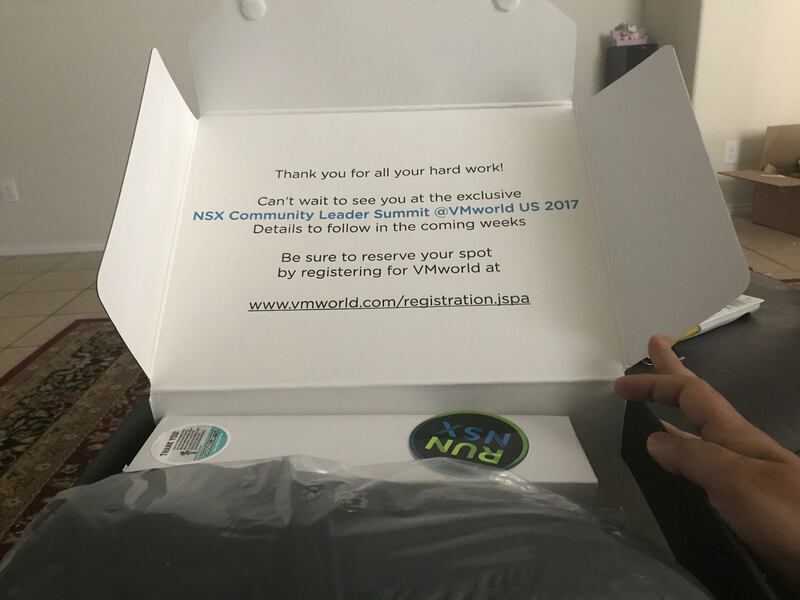 VMworld 2017 is close and the vExpert team made sure they kept us happy. Today I got my vExpert NSX VMworld Swag! 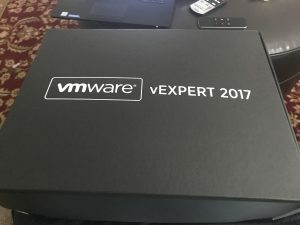 A big box of goodies that helps vExperts stand out in the crowd. 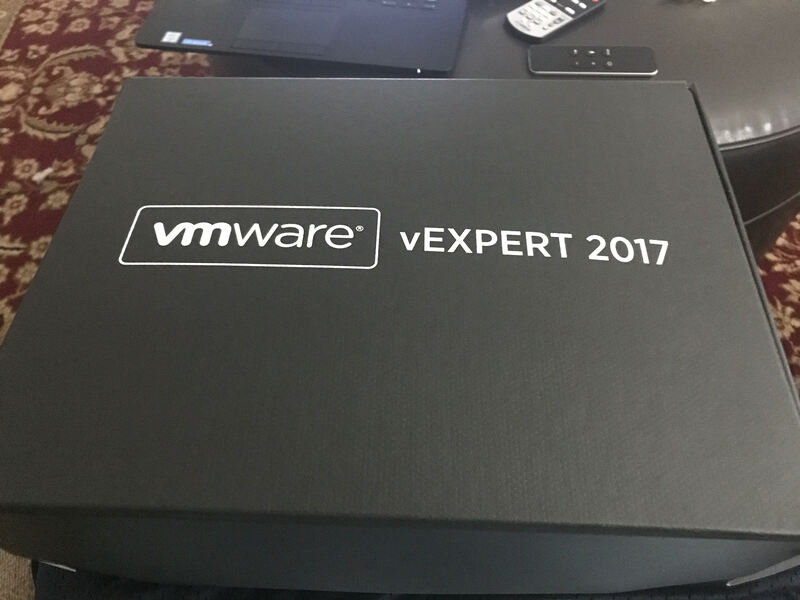 Inside there is a Jacket, a T-shirt and a water bottle – all branded vExpert NSX 2017! Sweet – Thanks NSX vExpert Team!